The rupee rallied to 62.32 against the dollar for the third straight day on stronger inflows into the domestic equity market and a relatively weaker American currency. The domestic unit strengthened as much as 60 paise on Thursday to close at 62.68. Friday, the unit opened at 62.50 against the dollar at the Interbank Foreign Exchange market. It further appreciated to 62.29 in the afternoon trades as foreign investors brought dollar inflows into the domestic equity market. 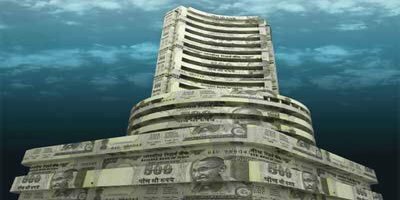 BSE-benchmark Sensex ended 184 points higher (up 0.67 per cent) to close the week at 27,458. The rupee was further supported by a the dollar, which weakened against other currencies and sustained selling of the American currency by exporters and banks. 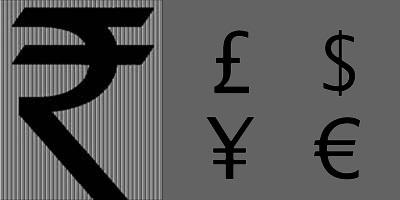 Intraday, the rupee moved in the 62.53 to 62.29 range. The fair value of rupee is estimated to range at depreciated levels between 61- 62 versus the US dollar, as per India Ratings and Research. 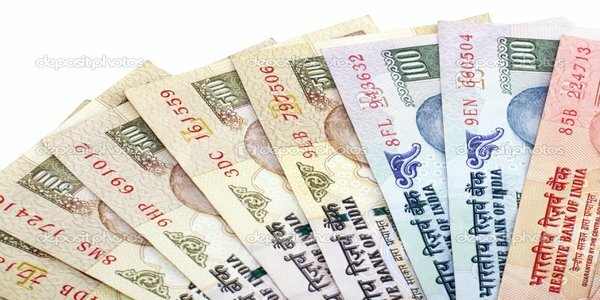 According to the agency, a stronger dollar and RBI’s intervention in the currency market are affecting the value of the rupee. “The rupee should have been either stable or appreciated; however, it depreciated 3.3 per cent between January-December 2014. Yet the currency has performed better than other currencies. Currencies of most economies have depreciated more than the rupee,” the agency added. The benchmark government security yields softened to 7.84 per cent from the previous close of 7.86 per cent. The price of the security ended a tad higher at Rs. 103.68 from Rs. 103.57. Bond prices and yields move in opposite directions. The interbank call money rates, the rates at which banks borrow from each other to overcome liquidity mismatches, closed flat from Thursday’s close of 8.05 per cent. During the day, the call money market moved in the range of 7.50 and 8.25 per cent range.